Nothing is as powerful as a good story. 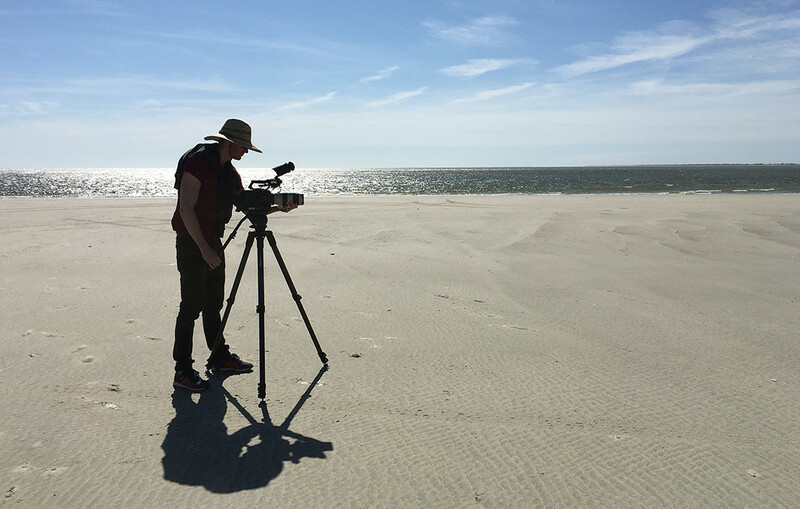 Filmmakers spend their lives seeking them out, pursuing them, developing them, and nurturing them. A great story is every filmmaker’s great white whale. But in today’s society, there isn’t always time to cultivate an idea over the course of a lifetime (much less shoot and edit it). In a matter of days, a story can lose its relevance or impact and, in turn, we can lose our compulsion to bring it to life. It makes you wonder: how can we as filmmakers build the incredible endurance it takes to make work we’re proud of, and make it fast? 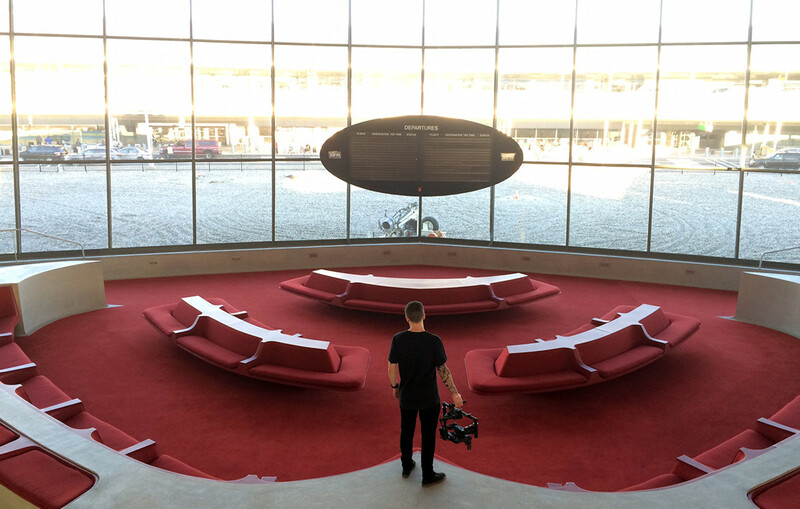 The people at Great Big Story have beautiful storytelling and filmmaking down pat. There must be some sort of magic to how they do it, considering they have 8 Staff Picks and millions of views under their belts. They employ an army of storytellers with differing worldviews and creative motivations, and yet somehow they still manage to churn out multiple videos — each one as distinctive as the last — week after week. As a filmmaker, making even one damn good piece of content each year can feel like a massive undertaking. So to come across people who are doing it at a breakneck pace is as awe-inspiring as it is puzzling. Courtney Coupe, VP of content and an executive producer at Great Big Story, helms the ship; and she is just as blown away as the rest of us by what her team accomplishes in such a short period of time. Here’s what Coupe had to say about quick turnarounds, telling stories that matter, and chasing that great white whale. What do you think a story needs in order to be considered a great, big one? For us, the good stories are the ones that have a compelling character — someone who moves you emotionally because they’re incredibly passionate about something, they’re engaging, and they’re accessible. And a good story will expose you to something you’ve never seen or heard before. We want people to walk away and have a sense of betterment about the world after seeing our work. Good stories should enrich you. 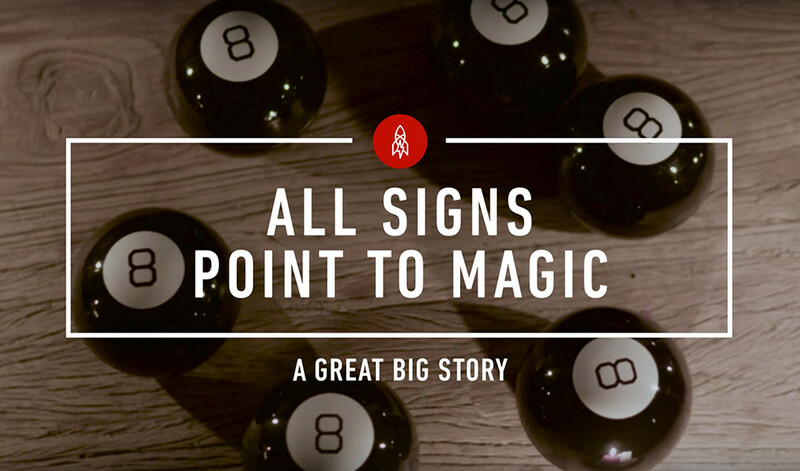 The story of the Magic 8 Ball is a great piece that checks all the boxes. There are so many layers to it beyond its creation. The audience gains an understanding of the inventor’s backstory and his motivations for putting the 8 Ball in the hands of curious consumers — all in the span of a minute and 50 seconds. One of the most unique attributes of Great Big Story is that you work with this great, big international team — Wow. The temptation to keep using those adjectives is incredible. Does your team struggle with that a lot? How do you keep this collective of international storytellers in check? We focus on process and communication. As an audience member, you don’t want to watch three stories in a row and feel like three different teams made it. You should have absolutely no idea who made each story; it should feel like it’s all coming from Great Big Story. That’s why consistent communication and having some firmly established benchmarks or North Stars — which means being able to point to something and say this is what a great, big story is and this is how it gets made — is so invaluable. What drives your filmmakers to make such distinctive work? Within the team, curiosity is key and it’s at the root of every single thing we do. The motto we say all the time is, “Tell me something I didn’t know, and show me something I’ve never seen.” If you can do that, then you’re telling a great, big story. This isn’t a place where you can come into a pitch meeting and be like, “Hey, this was on the front page of the New York Times today.” On top of that, just presenting the facts isn’t enough because a fact isn’t a story. A fact is the “who,” “what,” and “when.” A story is the “WHY.” Something that merely happened isn’t a story. It’s a fact. Why and how that specific thing happened is what makes the story. How do you get to the “why”? To get to the true element of any story, we rely on our North Stars. These are the things that surprise us, and they’re the things that inspire the way we ultimately produce a story. Everything that’s interesting about a story and everything that’s tied to the emotion in a story — those things are tied to the why. Look for the heart of the piece. If there isn’t one, then it’s not a story worth telling. How do you find stories worth telling? How does your team grapple with the quick turnarounds? There are a lot of amazing filmmakers in the world who could create a five-minute piece in six months. Our guys do it in a week. We’ve always known we wanted to achieve high-quality storytelling, but there is a very difficult crossroad between quality and quantity. It was a hard question to figure out: How much do we need to create so it’s enough — so we’re not putting out just one video a week? Our producers need to be able to identify what they’re most curious about in a story, in order to get an understanding of the questions they want answered and the things the audience will care about the most. So by the time they get out in the field, they have a strong sense of direction and a clear vision for how the story should come together (as opposed to discovering things on location). That saves us a lot of time. What do you hope the audience will take away from watching your stories? If the past year has proven anything to us, it’s that people have a need for this kind of content. The news can be frightening sometimes, and people need a reminder that there is good in this world — that even in the cracks in the sidewalk, flowers can still bloom. Is that the most rewarding part of the work GBS does? We love that we’ve been able to give a voice to people who’ve never been able to share their stories on this scale before. Telling someone’s story and doing it — and him or her — justice is an incredible responsibility. Their deep, abiding trust in GBS to tell their story beautifully and honestly is incredibly rewarding. 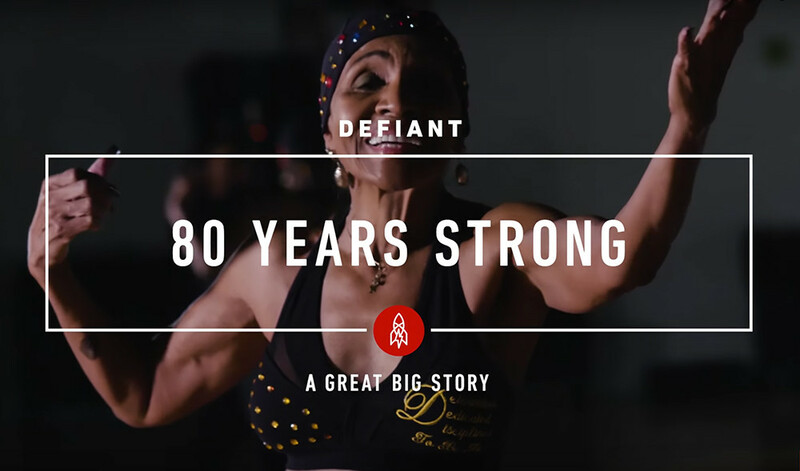 Ernestine Shepherd (the main subject in Fitness Goals: Bodybuilding at 80) is the perfect example of that trust. She was so happy with how her story came out, she wanted to share it on her Facebook page. So she proceeded to call our producer who worked on the piece. Ernestine gave the producer access to her Facebook login info, so we could post the story for her. In this era, giving away those details is like giving away your fingerprints or social security number. But Ernestine was so grateful, she trusted us to shine a light on her story and access her social media account to share it with the world. If Great Big Story could solve one problem, what would it be? The comments section of the Internet can be a dark place. If we could solve one issue, I think it would be to rid the world of trolls. Perhaps trolls exist from a lack of understanding about the world. So by shining a light on people who are doing extraordinary things all around the globe, we’re actively trying to make the world feel like a smaller place. By telling these incredible stories, we’re doing our part to take down some of those trolls. How do you push yourself to continue diversifying the way you tell stories? We’re constantly trying to come up with new forms of storytelling, so we’re constantly watching things. It’s about watching as many different forms of storytelling as we can, in order to gain inspiration from them and grant ourselves permission to take risks and try new things. This is definitely an environment that applauds and encourages that. We like to say, “You can always try something. And if it doesn’t work, we won’t do it again.” But if it does work, isn’t that amazing?